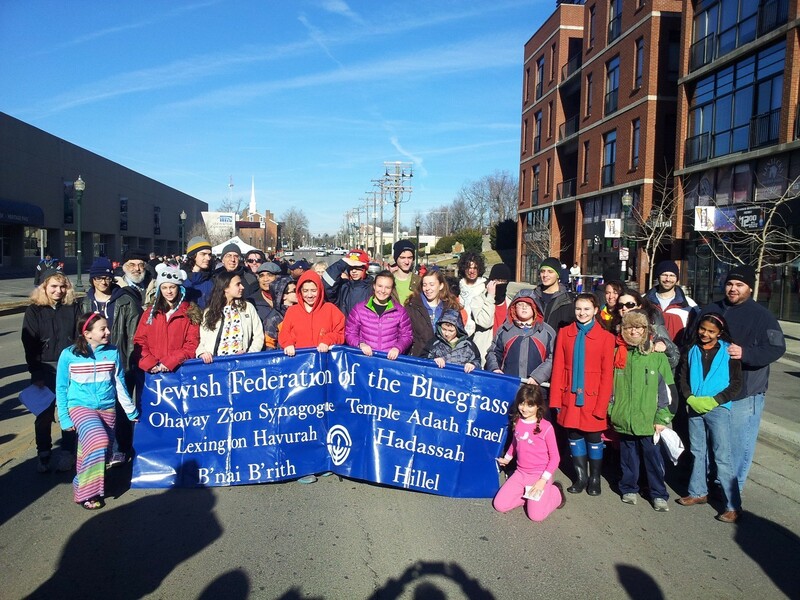 Get To Know Us | Jewish Federation of the Bluegrass, Inc.
We are providing assistance for those in need. We are enhancing Jewish identity. 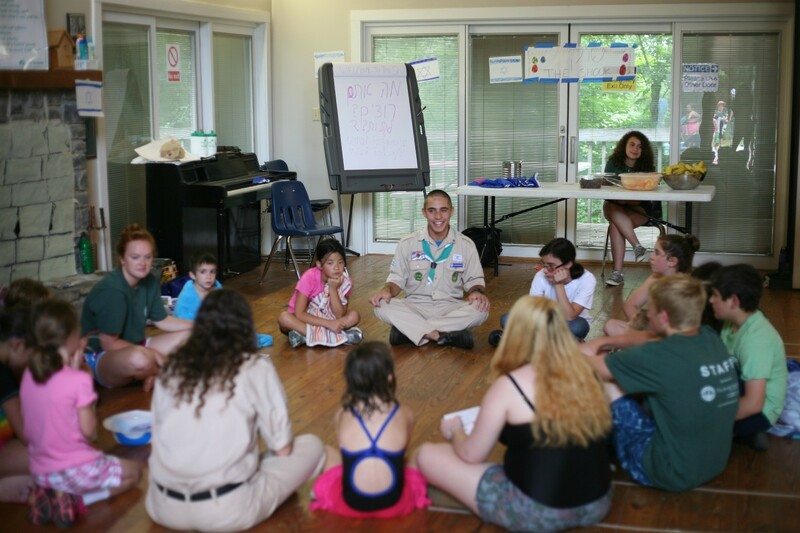 We are developing effective Jewish leaders. We are combating Anti-Semitism and other forms of discrimination. We are helping people to foster their understanding of Jewish culture and religion. Get to know our staff and the incredible work they are doing to maintain, improve, and increase the reach of JFB. We're here to assist you with personal or family needs, start a new program, or find a meaningful way to connect. 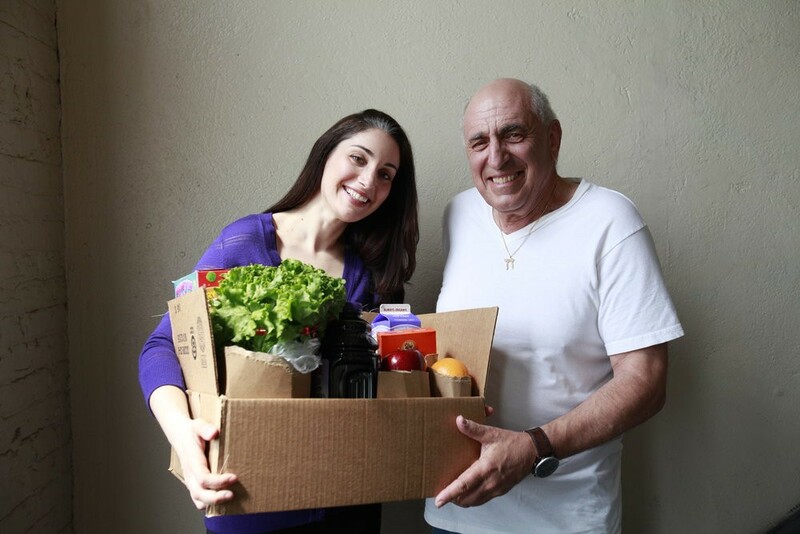 Learn all about the incredible work of Jewish Federation. 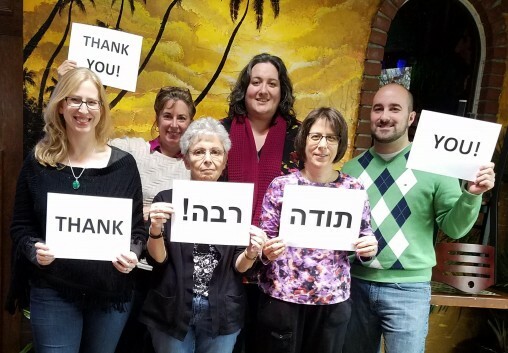 Our wonderful board members with diverse personal and professional backgrounds who help to make Jewish Federation what it is today. Their dedication and thoughtfulness keep us moving forward as a community and strengthen our organization.